It doesn’t get more quintessentially summer than that. Except this sweet read starts there, and then sweeps you off on an unexpectedly delicious ride. When the young men of Sand Lake went off to war, Molly Meade started making ice cream to cheer up her heart-broken friends. What began as a feel-good whim turned into an unexpected success. The small town clamored for the flavors Molly created with her own secret recipes and surplus from her family’s dairy. Molly started a decades-long tradition. 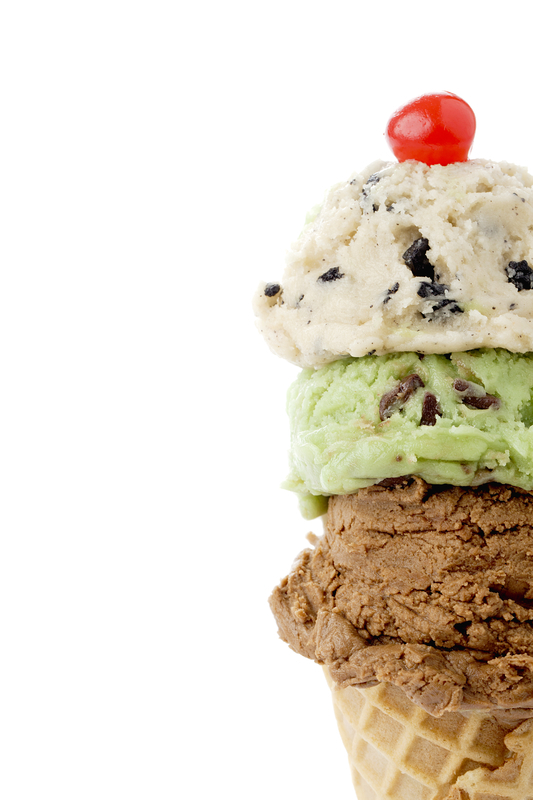 Summer in Sand Lake wasn’t complete without a trip to Meade Creamery—the local ice cream stand she founded in 1944. From its founding, the Meade Creamery stand was managed exclusively by local girls, who inevitably bonded into a sisterhood of best friends. The summers seventeen-year-old Amelia worked at the stand had been life changing. It’s where she met her best friend Cate and learned the essentials of life: who the best teachers were, how to dodge parental restrictions, and how to make the perfect sundae. 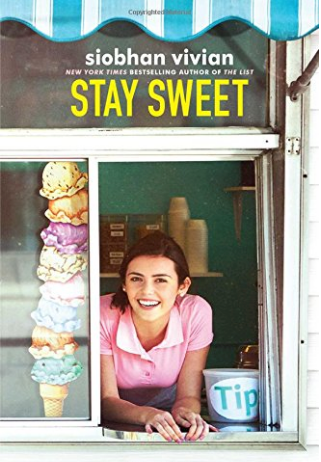 When Amelia is finally chosen as “Head Girl” for the summer—an honor she’s secretly dreamed of since her first day as a Meade Creamery Girl—she expects it to be the best summer of her life. That is, until Amelia finds Molly passed away on the floor of the stand the first day she’s in charge. The stand is doomed to close, until Molly’s grandnephew, Grady, comes to town for the funeral. He’s inherited Molly’s property, including the stand, and is determined to take over where his great-aunt left off. Grady is the first guy ever to work at Meade Creamery, and he threatens to everything, including Amelia’s heart. Grady depends on Amelia to help save the business, and their budding romance ultimately stresses Amelia’s friendship with Cate and the other girls to the breaking point. This story had the same effect on me as Meade Creamery’s secret Home Sweet Home ice cream had on its patrons for decades: deliciously satisfying, mysterious, invigorating, and mesmerizing. What started out as a simple summer best-friend story, turned into a page-turning ride I didn’t want to end. The intertwining threads from Molly Meade’s World War II era diary entries and the present-day experiences of Amelia, Cate, and Grady, offer a rich comparison of social expectations and mores. This, combined with the universal theme of believing in yourself and finding the confidence to pursue your dreams, is a testament to the indomitable spirit of true passion, no matter the times.